Dr. Zhao grew up in Houston, Texas and graduated a proud Longhorn from UT Austin. She attended the University of Texas Medical Branch in Galveston and was then swept off to the Windy City where she completed her residency in anesthesiology from University of Illinois College of Medicine at Chicago. 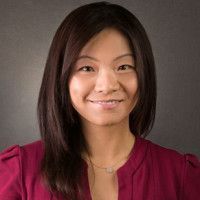 Dr. Zhao happily moved back to Dallas to settle near family and pursued her longtime interest in the field of interventional pain management. 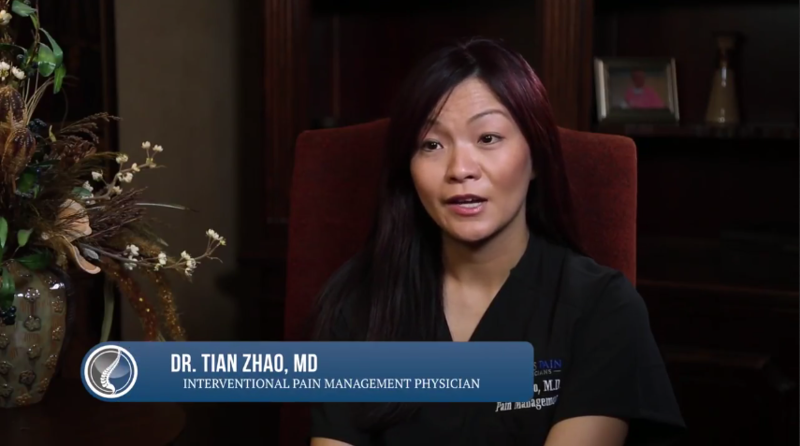 After successfully completing her fellowship, Dr. Zhao joined the Texas Pain Physicians. She enjoys spending her free time with her family, with the recent addition of her first baby boy, Hudson. University of Texas Austin, undergraduate biology B.A. University of Texas Medical Branch Galveston, M.D. This Doctor is great in treating my chronic severe pain syndrome & nerve damage medications,I changed my location from no,Dallas to mesquite& have Appt on the 5th! God Bless You! The staff was wonderful, and work hard to make sure that everything would be taken care of. The Dr. was great in explaining other options that I have available.